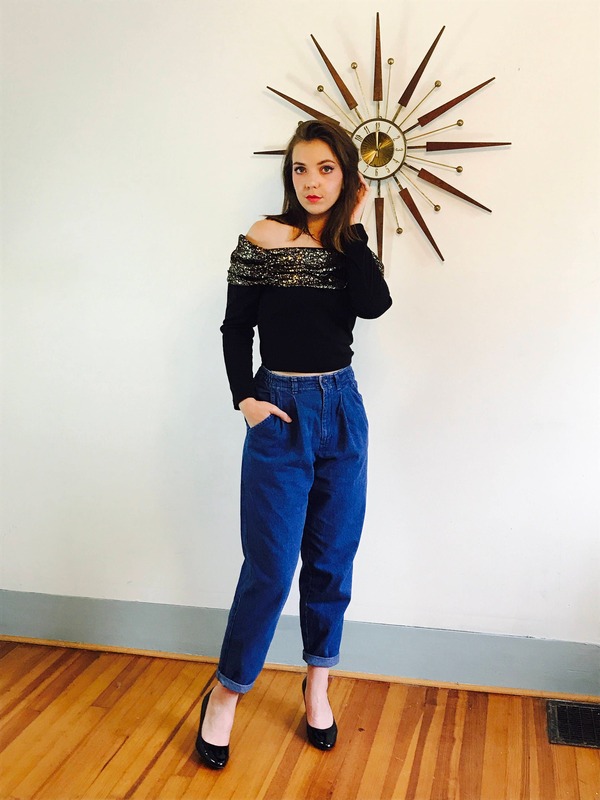 Killer Authentic Vintage 1980s High Waisted LEE Jeans! 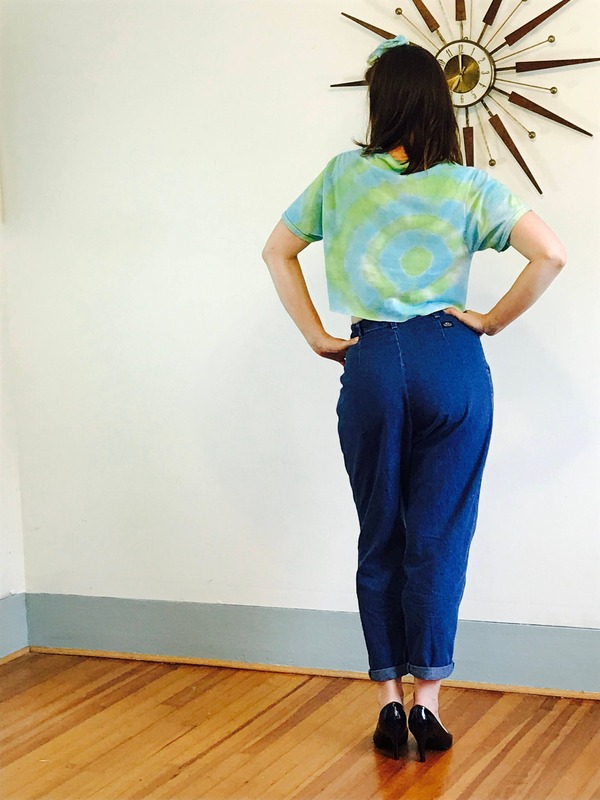 These hot rocking mom jeans have pleated front pockets, and no back pockets! 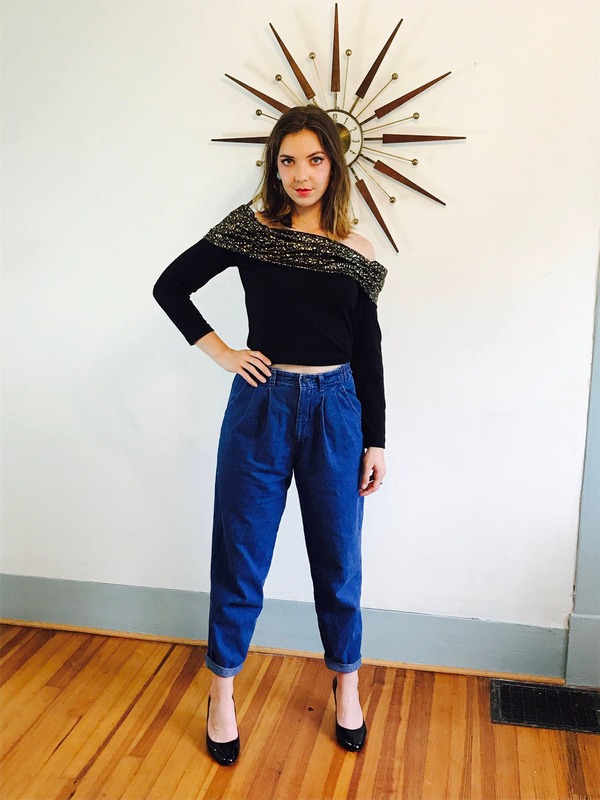 These Lee Jeans have a Super High Waist that has elastic in the back! 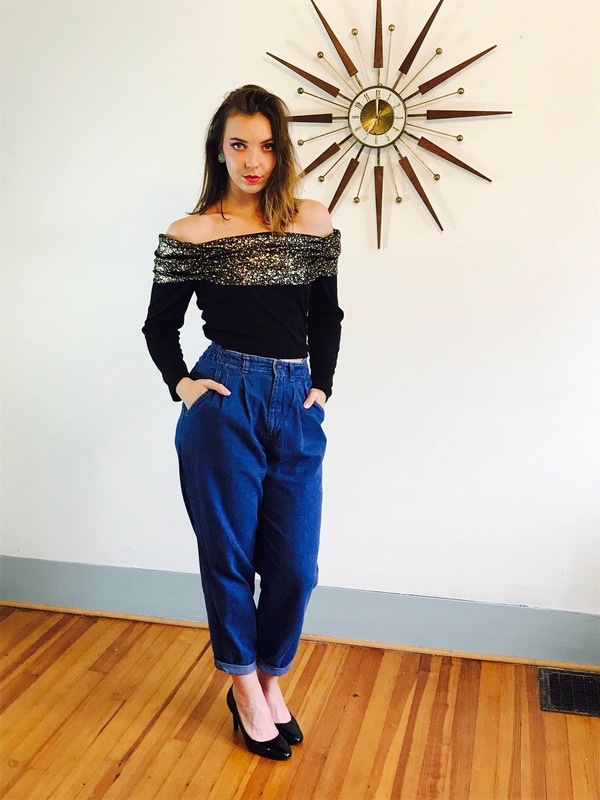 These are Totally Hot Mom Jeans! Brand: Lee Casuals, Wrinkle free. Waist: 26-29" (elastic in back of waistband). Model's Measurements: Waist: 28" hips: 38" height: 5'9"
CONDITION: Excellent worn vintage condition!